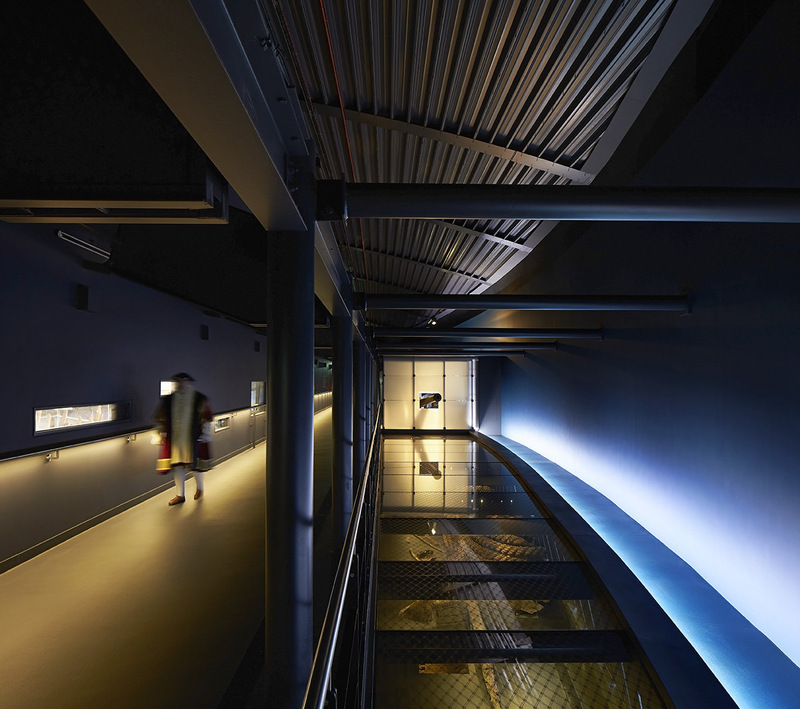 We are delighted to hear that the new Mary Rose Museum at Portsmouth’s Historic Dockyard, lit by DHA Designs, has won both the Civic Trust Award and the Michael Middleton Special Award. This prestigious award is a memorial and tribute to Michael Middleton CBE, who established the Civic Trust Awards in 1959 and is awarded to a restoration project or new build within a conservation area. Congratulations to the architects Wilkinson Eyre Architects and Pringle Brandon Perkins + Wills, together with the team at the Mary Rose Trust. This entry was posted in Awards and tagged awards, Civic Trust, mary rose, Museum, museums and heritage on April 4, 2014 by dha.